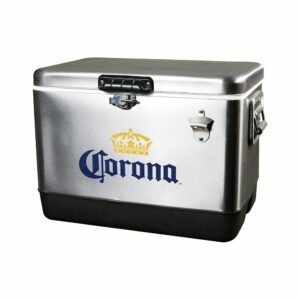 Conventional iceboxes are heavy and take up loads of space when not in use. 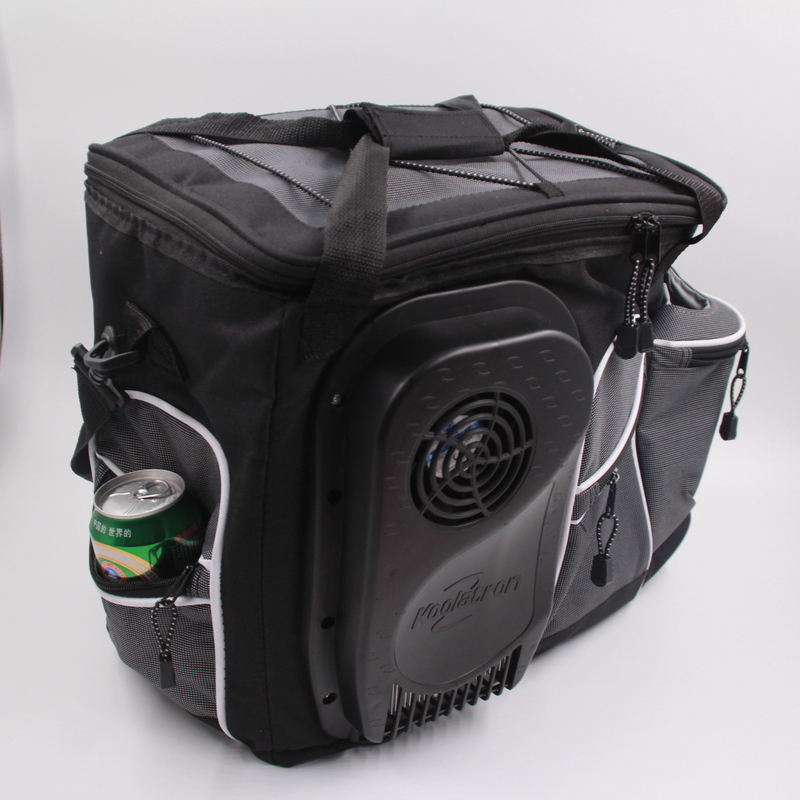 Soften up this summer with the SinoBatoo Soft Cooler Bag, perfect for a long afternoon in the sun. 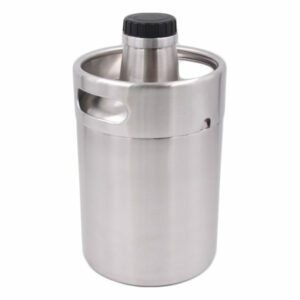 On the outside it has a soft shell, adjustable carry strap with shoulder pad, and a front storage pocket for the all-important bottle opener or cork screw. 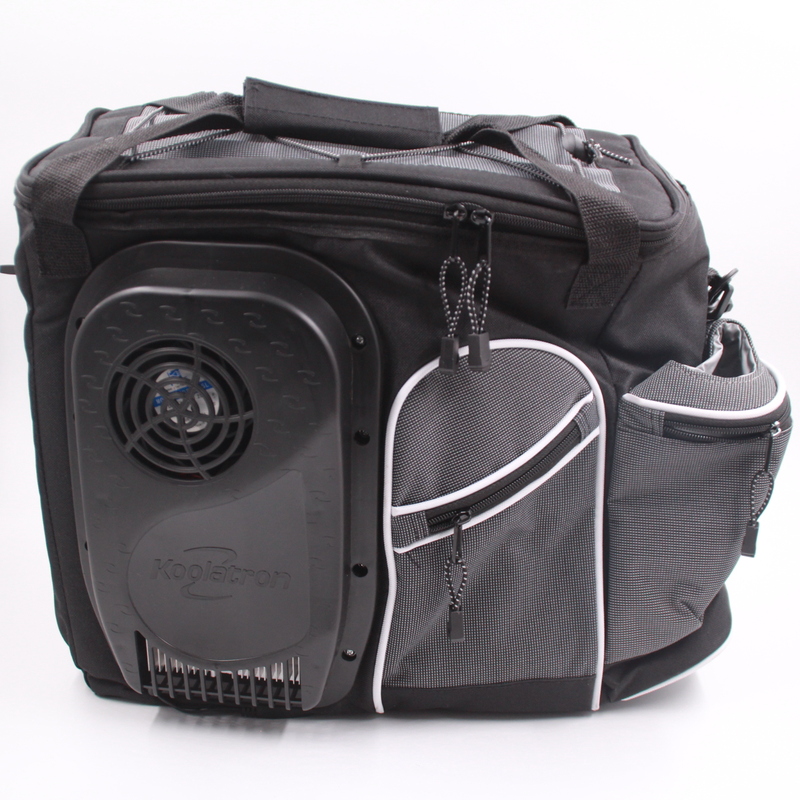 Inside the bag boasts soft PEVA lining which is food safe, antimicrobial – it resists nasties like odour and mould – and is easy to clean. 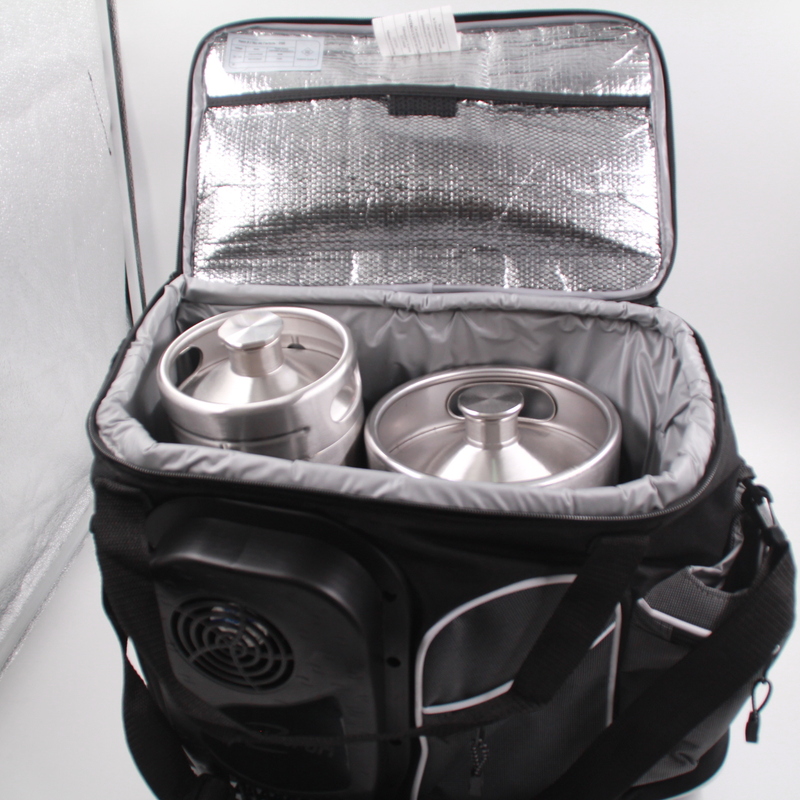 Silver lined insulation will keep food and drinks cool or warm, depending on the occasion. 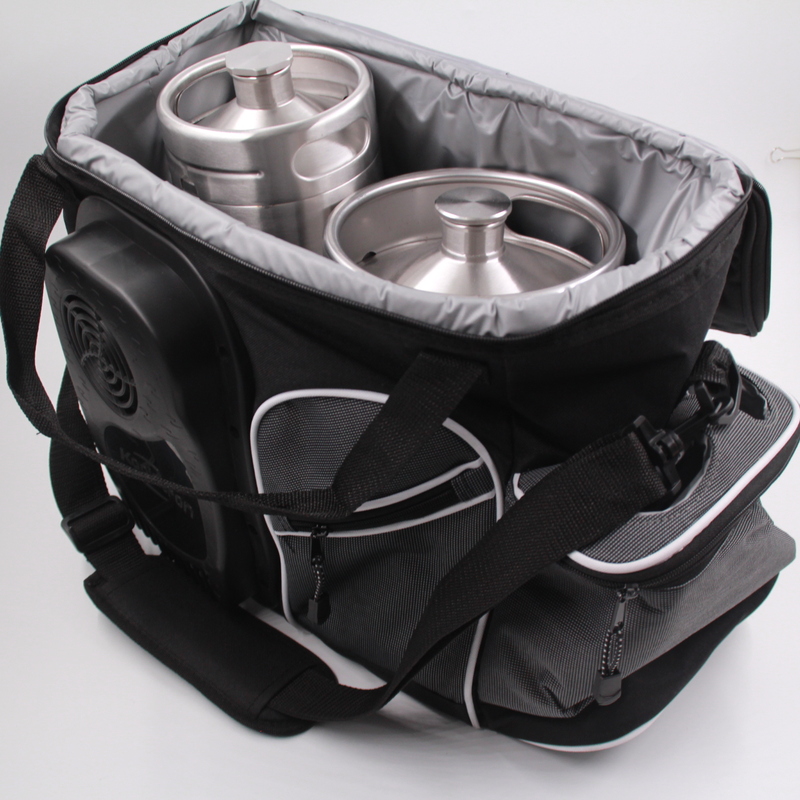 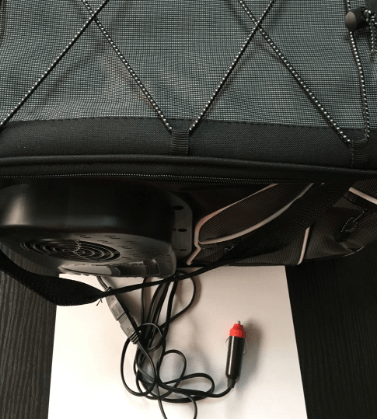 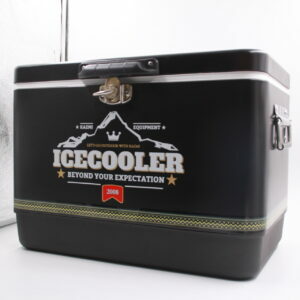 The 25L cooler bag is ideal for 1xSKU# 12001/12002 + 1x SKU# 13001/13002, total 9L with two flavor of draft beer is ideal for that Sunday BBQ or visit to the park or beach. 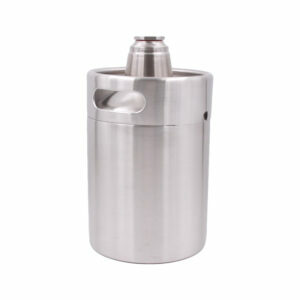 Cooling capacity: 15-18℃ below ambient temperature. 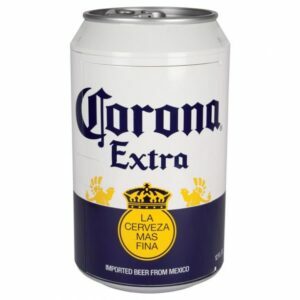 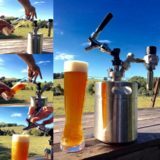 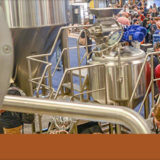 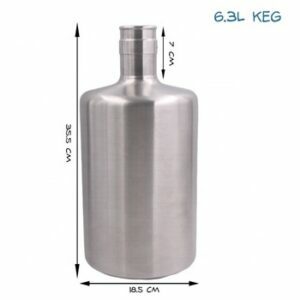 We present excellent mini kegs and growler, you deliver best craft beer.